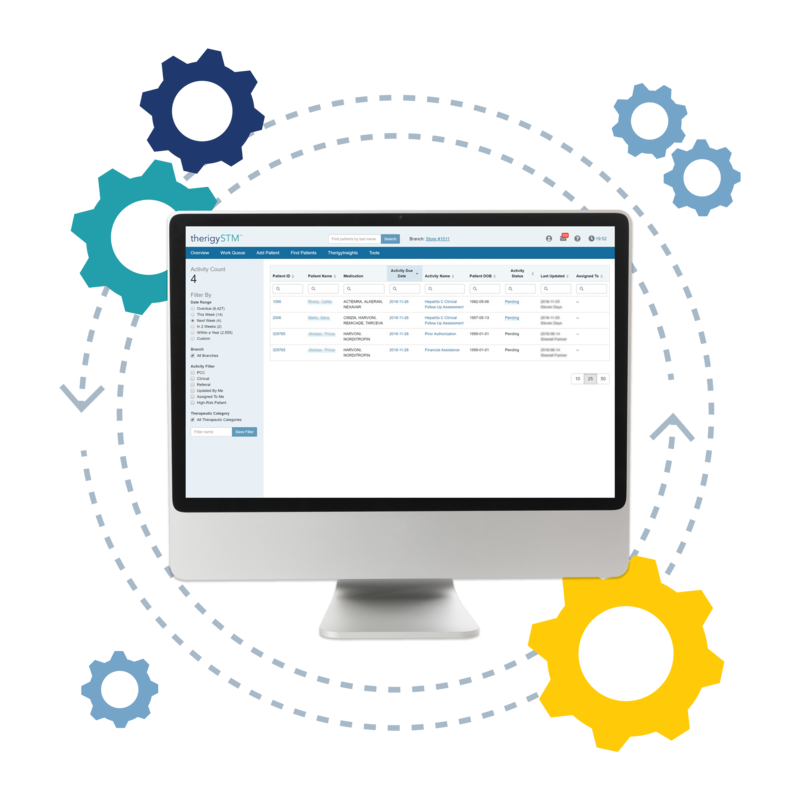 Increase revenue using the industry's leading SaaS specialty pharmacy eCare plan. Spend time on what matters most- your patients. Standardize patient care and make yearly audits easy. 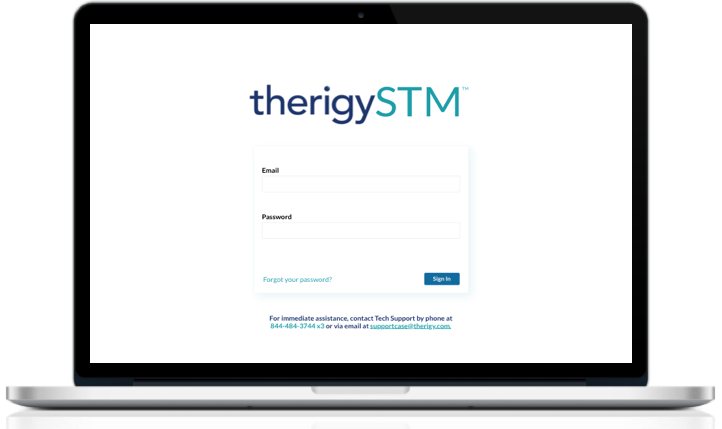 TherigySTM is integrated with the top leading dispensing systems and all major EMRs. Reach your patients when they want, wherever they are, and however they choose. 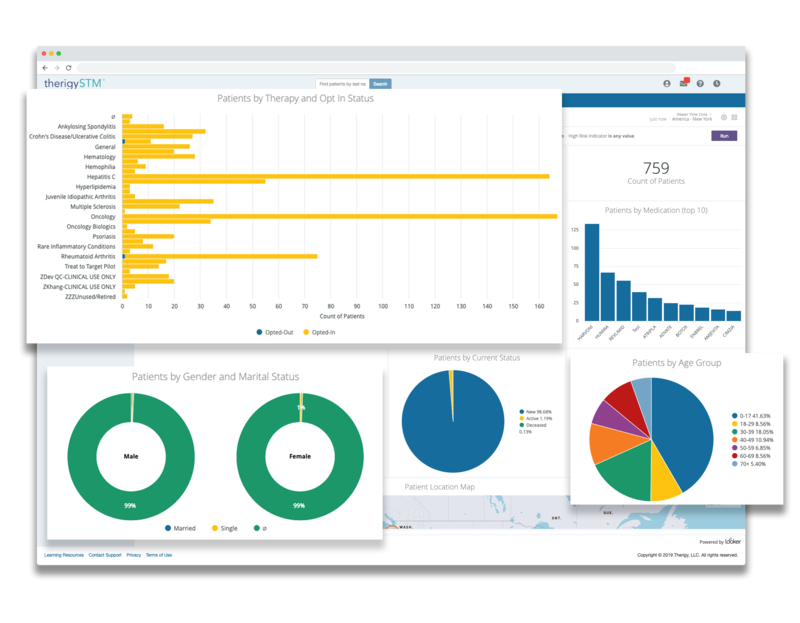 Robust, in-depth reporting for your key stakeholders: payors, pharma, GPOs and more. Using pen and paper and spreadsheets to manage your patients? It's time to take your operations to the next level. 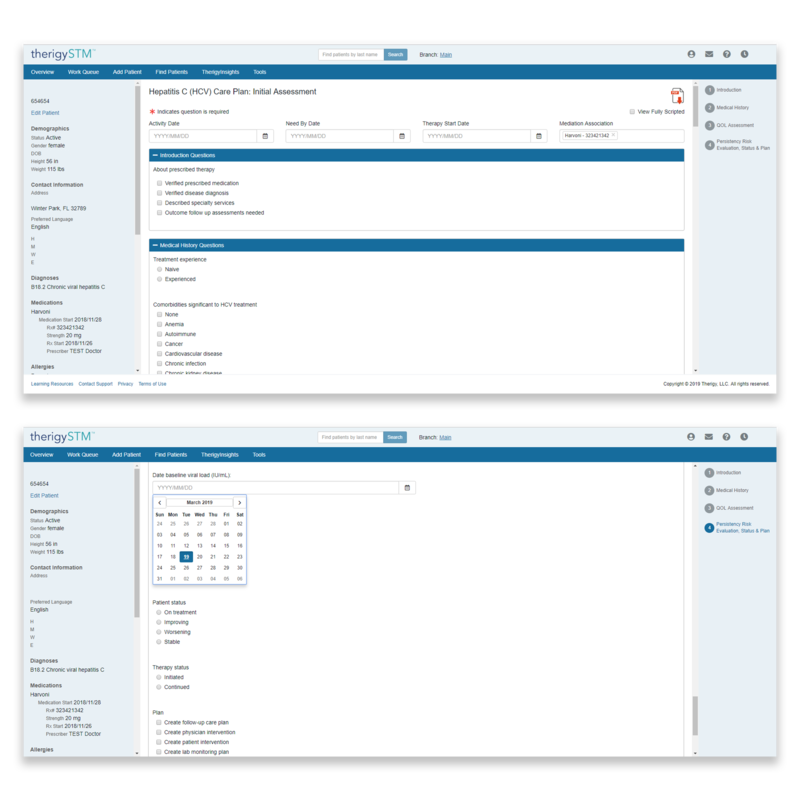 meet your needs and streamline your patient care.